Our range of products include bushings and dock fenders. 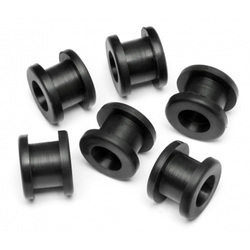 We are the leading manufacturer of Bushings. 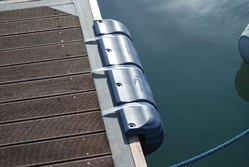 Being one promising companies, we are engaged in manufacturing, supplying and exporting an extensive range of Dock Fenders. These products are well equipped and are highly applicable in the harbours and the ports. Our products are strong and sturdy in nature and ensure long lasting service life. smooth functioning and longer operational life are some of the salient features of these products.